Over 80 years ago, J.R.R. Tolkien put pen to paper, writing the opening lines and pages of what would become The Hobbit. Now, in 2018, The Hobbit and The Lord Of The Rings, are just as relevant in modern culture, perhaps even more than they were when first written. 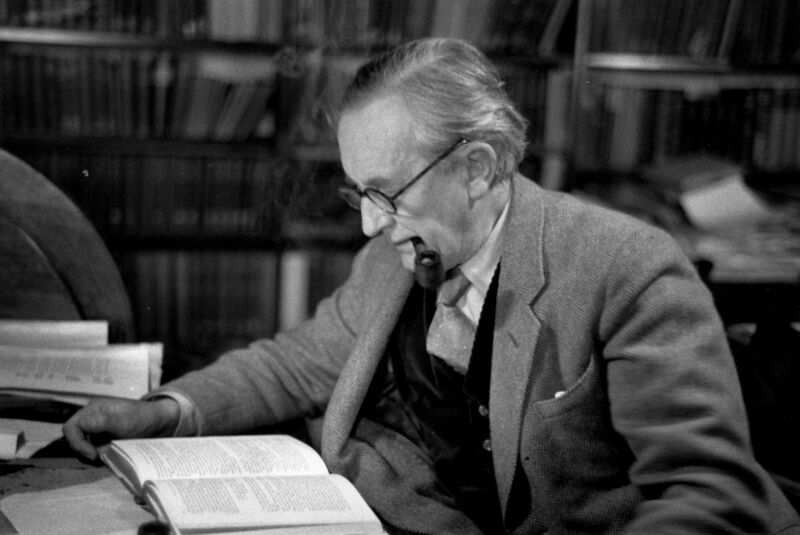 If Tolkien, who died in 1973, were still alive today, he’d probably flutter his eyes in disbelief at just how immensely popular his creation had become. It’s no secret that the LOTR franchise is gargantuan in adoration – but perhaps this news sums just how popular it truly is. Hoping to outdo their major rivals, Netflix, Amazon have commissioned a major TV show based on LOTR and they’re spending a pathetic amount of money on it. But just how much money are we talking? $250 million (£177m). And if that wasn’t enough it is possible that this amount may be doubled when you include production and marketing costs, reports Metro. In case you couldn’t guess, this means it will be the most expensive TV show ever made – and interestingly, Tolkien was ranked by Forbes as the 5th highest earning ‘dead celebrity’. There’s no ifs or buts about it – that amount of cash is absolutely ridiculous, however it’s worth remembering that the Peter Jackson LOTR trilogy ended up bagging over $1 billion profit at the box office alone – never mind what they pocketed through later sales and merchandise. It is thought that the show, which has already been commissioned for two seasons, will be set prior to The Fellowship Of The Ring, however if the first two seasons perform well it’s only likely that there’ll be even more coming our way. 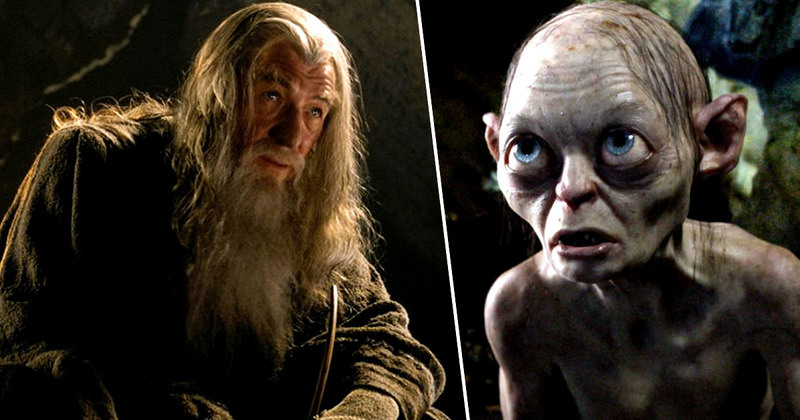 As of yet there has been no cast announcement but Ian McKellan, who played Gandolf in Peter Jackson’s trilogy, has expressed interest in the role. What do you mean, another Gandalf? Back in November it was reported that Amazon CEO, Jeff Bezos, was said to be personally involved in the negotiation of the series – an interesting development considering he doesn’t normally involve himself in the deal-making side of the studio and one which presumably demonstrates his excitement in the project. 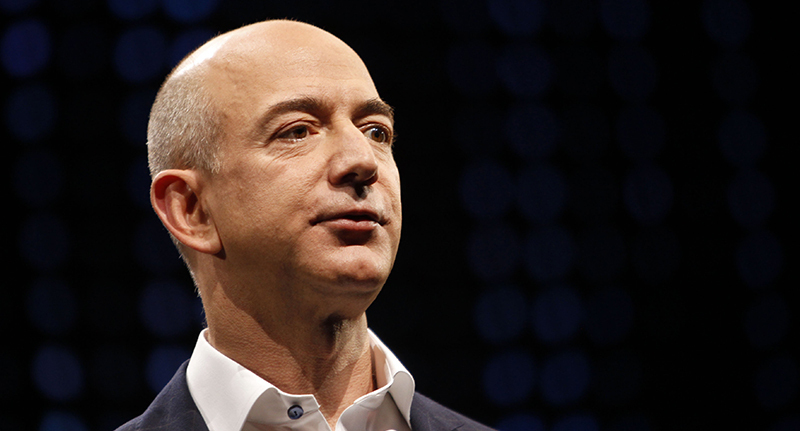 Bezos is known to adore high-fantasy and science fiction so his involvement makes sense – it also falls in line with Amazon’s new strategy of developing shows with a potential for broad international appeal as opposed to niche programming. So far there isn’t a release date for the highly anticipated series.